Explore how VertexOne is transforming customer experience. Let’s connect on what’s important to you. Looking for the latest thinking on utility service and customer experience? Want to be part of an event where you can experience the power of VertexOne firsthand? You’ll find everything you need to know right here. – establishes unprecedented industry standard for the utility industry. 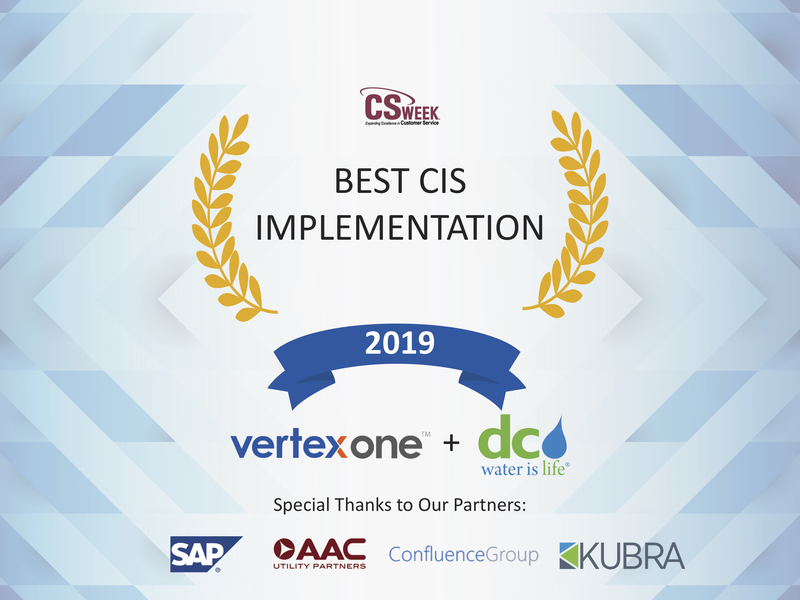 Tom Kuczynski, DC Water’s Chief Information Officer and Rick Cutter, AAC Managing Partner discuss DC Water’s decision to select a cloud solution for their new CIS, and share what a utility should consider in the evaluation of cloud solutions.